Bright and colorful flower print shoes. Strut these in-full-bloom styles to complete your warm weather looks! Cute meets comfortable with Crocs™ collection of floral shoes for women. 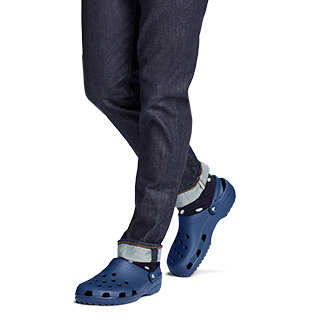 Complete with fashionable styling and the comfort of Crocs™. 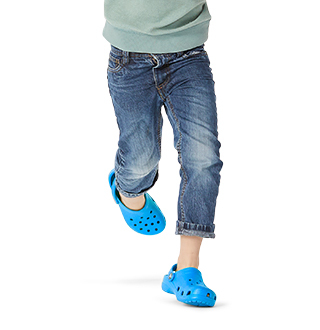 While looking fun and fashionable, these flower print shoes are designed with Iconic Crocs Comfort for all day comfort and support. Add these floral print shoes complete any fun-filled wardrobe. 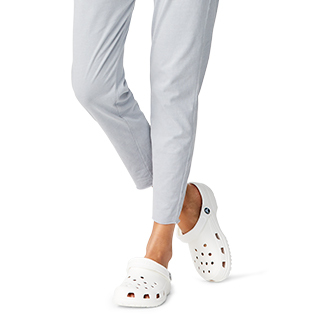 Whether you are meeting up with friends or out-and-about, you will look and feel your best in Crocs! Find even more shoes for summer in our collection of shoes for the beach. 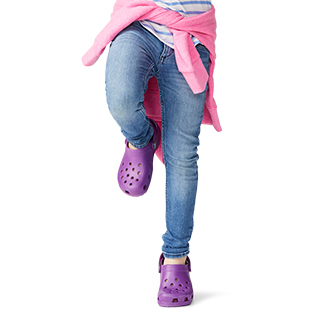 Whatever you warm weather style is, Crocs™ has your feet covered!